Every bride wants to look her best on her wedding day and nothing says radiant health like a dazzling, white smile. Whether a bride, bridesmaid or guest at one of this summer’s numerous wedding celebrations, you can get those pearly whites luminously bright with the help of a professional tooth whitening treatment. The American Academy of Cosmetic Dentistry says that laser tooth whitening is the most requested cosmetic dentistry service in the U.S., with many wedding goers taking advantage of this quick and painless procedure. 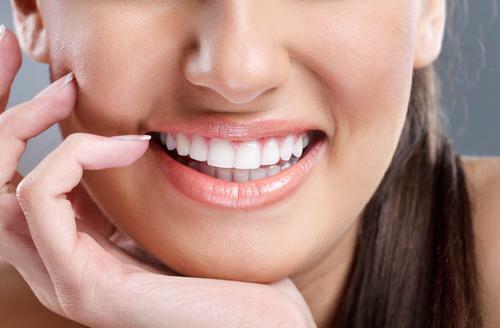 For an exceptionally white smile in NYC, Manhattan cosmetic dentist Dr. David Blaustein at Chelsea Dental Aesthetics offers both at-home and in-office tooth whitening treatments. Unlike over-the-counter kits, which can be especially harsh on sensitive gums, professional whitening ensures excellent results every time, even for patients with severely stained teeth. One of the biggest complaints with DIY tooth whitening treatments is their lack of consistent results. And patients who suffer from temperature sensitivity may be even more prone to painful side effects long after the treatment is finished. For optimum results, it’s best to leave your smile in the capable hands of a trained cosmetic dentist, who can tailor the amount of whitening gel and number of sessions for your specific needs. Here at Chelsea Dental Aesthetics, Dr. Blaustein and his staff prefer the lasting results of Zoom laser teeth whitening, an advanced system that diminishes even the toughest stains in less than an hour! Did you know that there’s such a thing as “over whitening?” Before you ask for a gleaming Hollywood smile, think again. 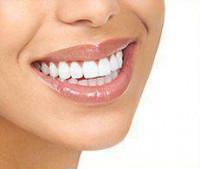 Teeth that are over-bleached can appear opaque and monochromatic, drawing attention away from the rest of your face. Since every smile makeover patient is unique, a cosmetic dentist can help you select a shade that best complements your eyes and skin tone, yielding natural yet stunning results. 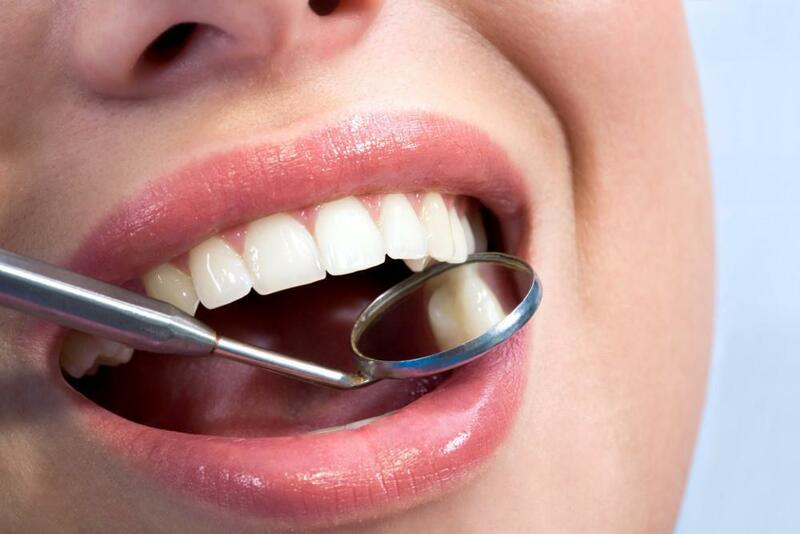 Another important factor to consider is that an overly aggressive DIY whitening treatment can damage delicate enamel and make gums and teeth incredibly sensitive. While some minor tooth sensitivity is completely normal with any professional laser Zoom treatment, this side effect is minimized with the use of special buffering gels. With good oral hygiene, the effects of laser tooth whitening can last for up to two years, giving brides-to-be a gorgeous smile not only for their special day and honeymoon, but for months afterward! Dr. Blaustein offers patients a variety of cosmetic dentistry services in his Midtown office, including porcelain veneers, Invisalign teeth straightening and tooth-colored fillings. 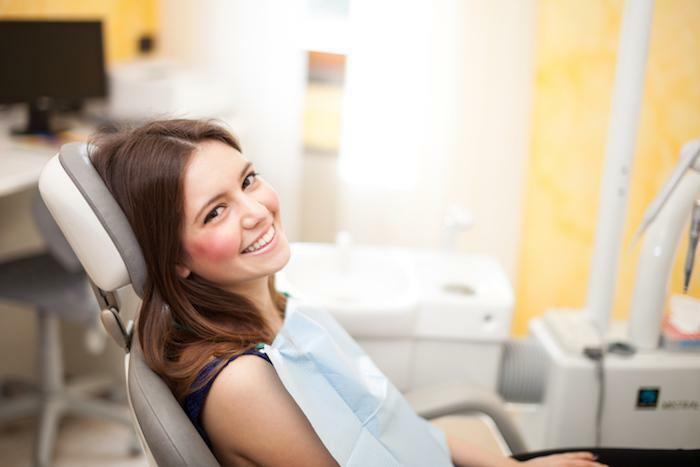 Using the latest technology and techniques, Dr. Blaustein and his staff at Chelsea Dental Aesthetics have been helping NYC residents achieve the smile of their dreams for more than two decades. To learn more about Zoom laser whitening or to schedule an appointment regarding a smile makeover for your upcoming wedding, we invite you to call (347) 618-6544.